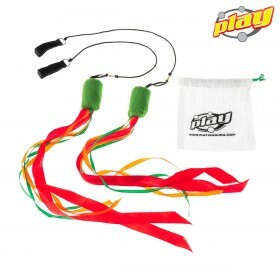 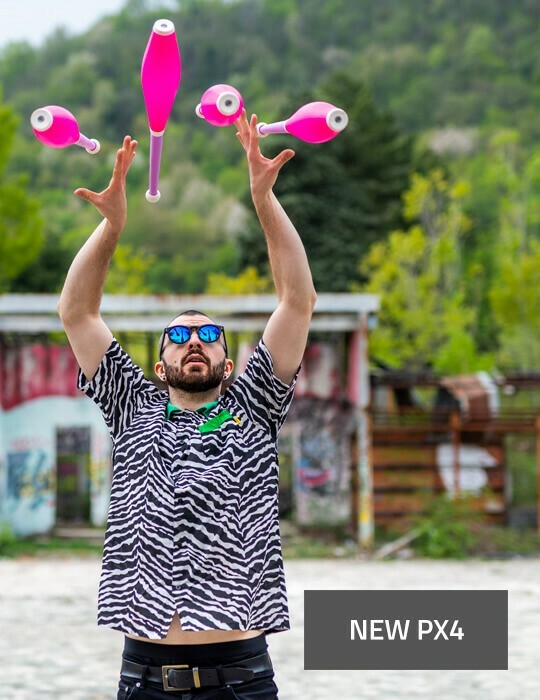 A selection of the best equipment for juggling workshops. 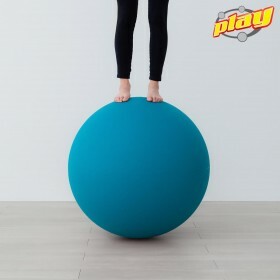 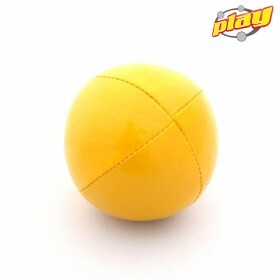 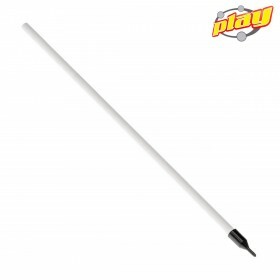 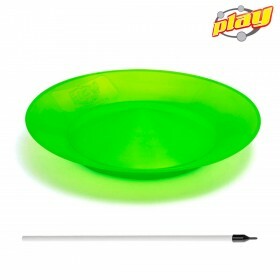 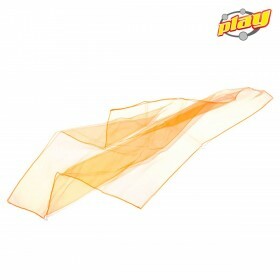 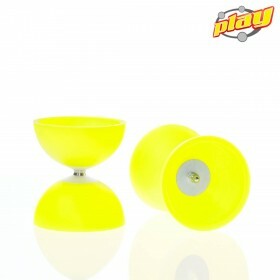 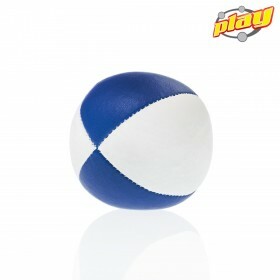 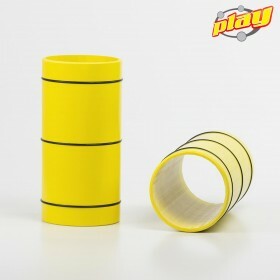 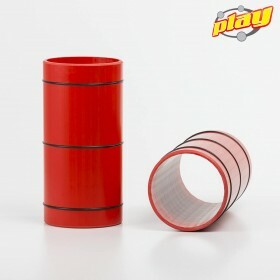 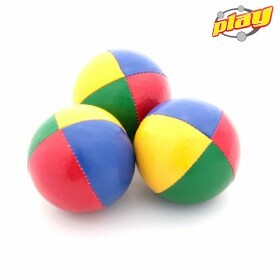 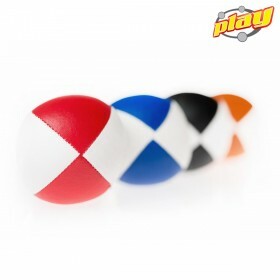 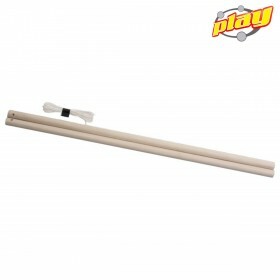 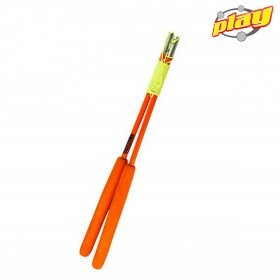 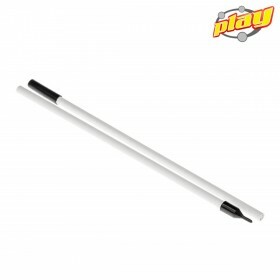 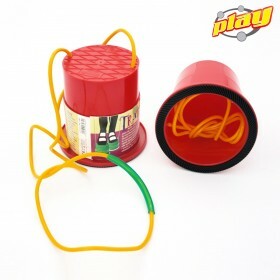 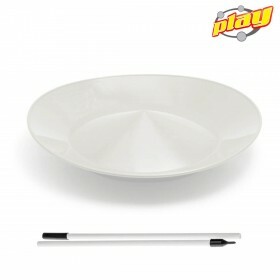 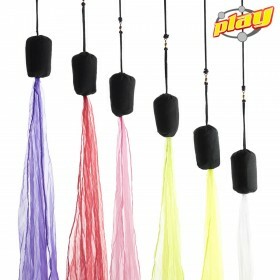 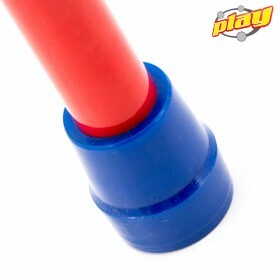 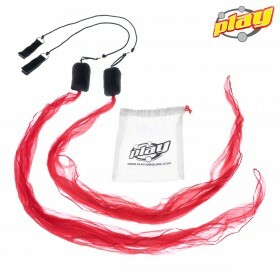 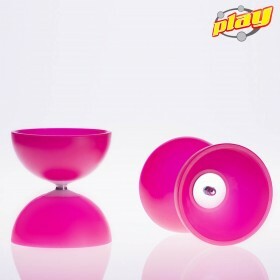 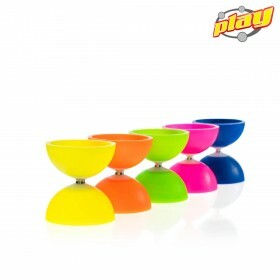 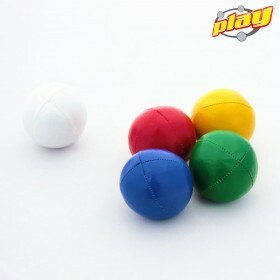 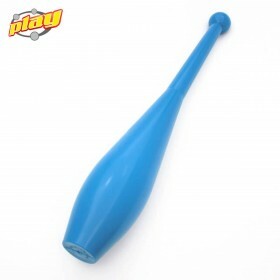 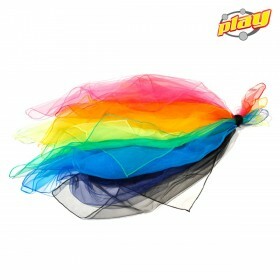 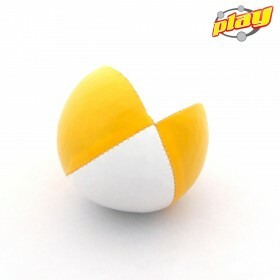 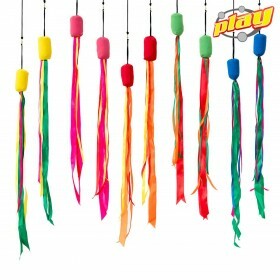 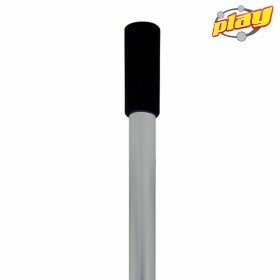 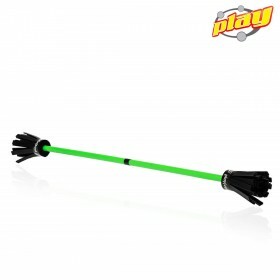 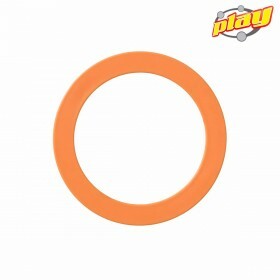 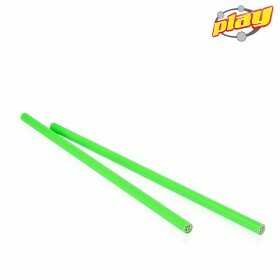 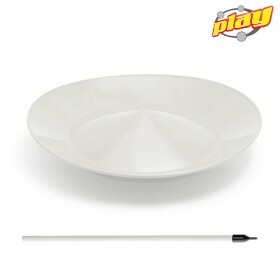 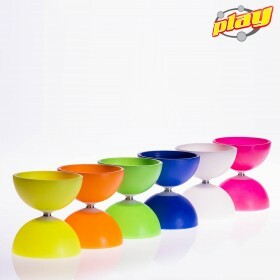 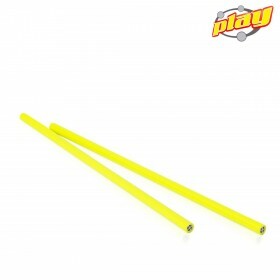 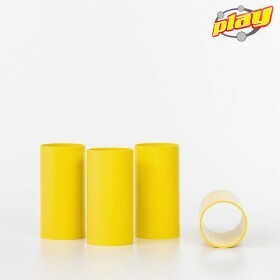 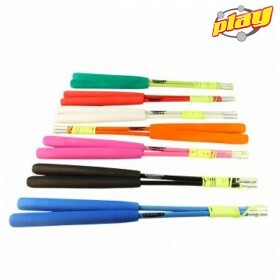 The ASTRO is a small size diabolo, light and made of soft plastic. 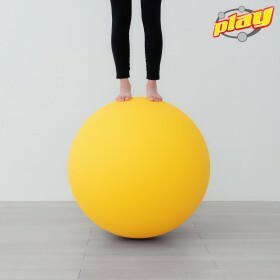 A perfect choice for kids. 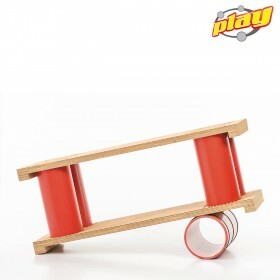 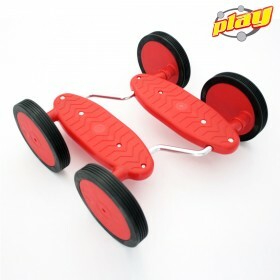 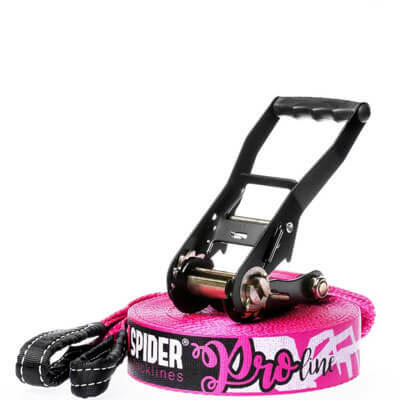 Steel axle and washers guarantee an incredible durability. 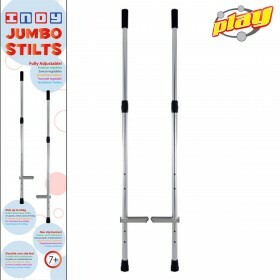 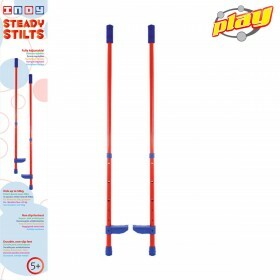 Sold without control sticks. 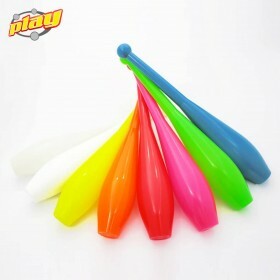 UV reactive colours.